​Sun-bleached buildings, swaying palms, Afro-beats, and exotic flavors. We’ve set the standard for breathtaking Caribbean voyages that let you see this part of the world as only Azamara can. 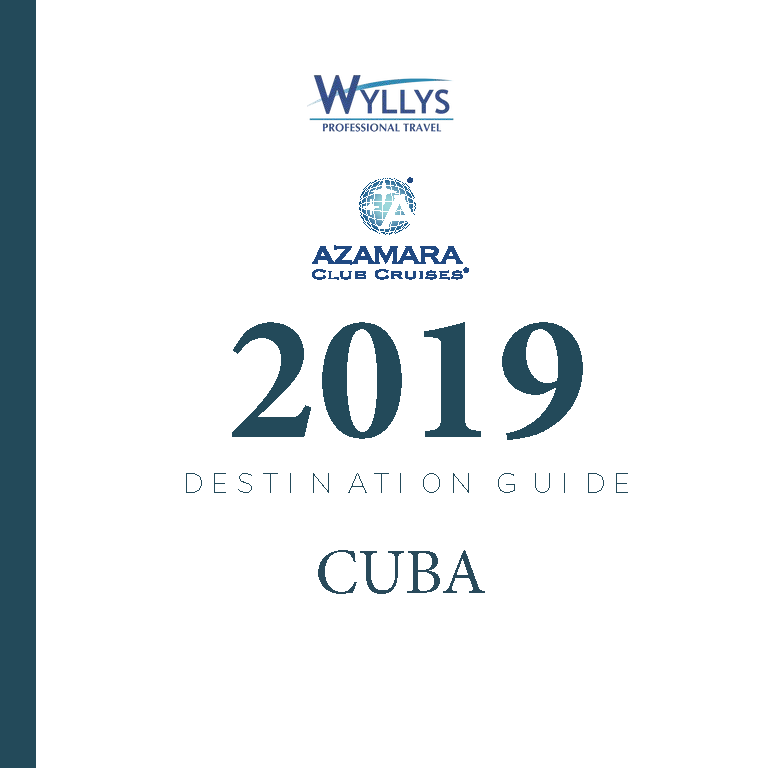 With our smaller ships, more overnights in Havana than anyone else, and immersive experiences to help you connect with the local culture onboard and onshore, as well as all of our inclusive amenities and club-like service, you can cruise to Cuba and bring your favorite boutique hotel along with you. Crystal clear waters, white sandy beaches, and perpetually sunny skies. The largest of the Caribbean islands, Cuba is a stunning tropical destination. But it’s also a captivating place with a complex history, rich culture, and fascinating people. A vibrant pulse and a life of its own. A place full of passion, music, heart and soul. Where good coffee, legendary cigars, and fine rum are plentiful. Cuba has plenty to offer and even more to explore. Soak up the sun, feel the rhythmic beat of Cuba. Big and small, iconic and exclusive. No matter what kind of adventure you’re seeking, you’re sure to find it with our Cuba itineraries.